What are the additional components which Corona needs to work and how to install them? What are the additional components? 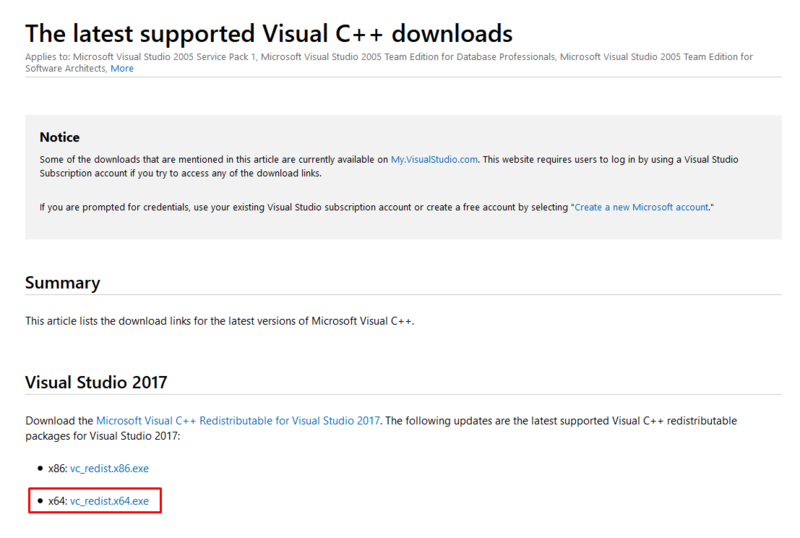 The additional components include Microsoft Visual C++ Redistributable Packages, which are required to run any C++ application built using Microsoft Visual Studio (such as Corona Renderer, Corona Standalone, Corona Image Editor, but also other software). These components come as small files - either a standalone installer, or as a Windows Update package. and are provided by Microsoft for free. Do I need to install those components manually? No. By default, our Universal Installer will install all the required components automatically. 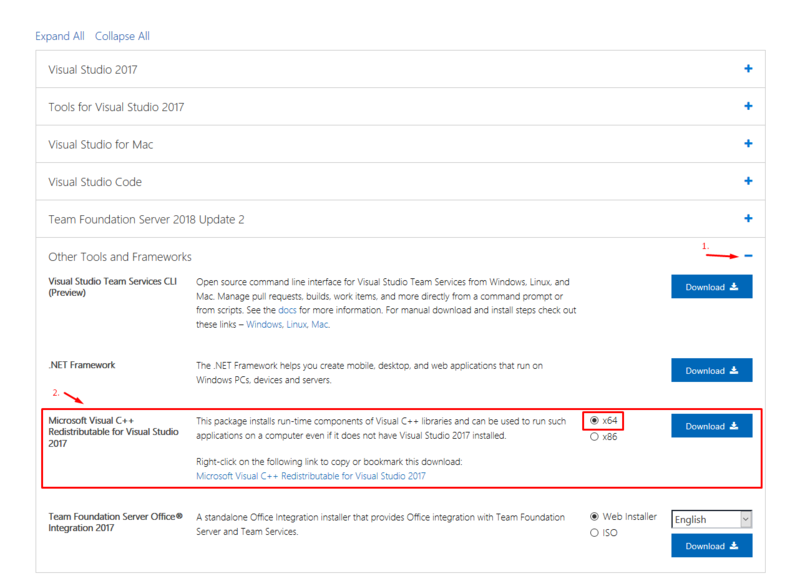 You may however need to install them manually in some situations, such as using the "unpack files" option in the installer, or if the automatic installation fails for some reason. Note: always download the x64 version! Is there a silent mode for installation? In case of troubles with locating or installing the required files, please contact us.